Gossamer Down moved locations during 2006 and is now at "Cullenya" Gwabegar, near Baradine in NSW. 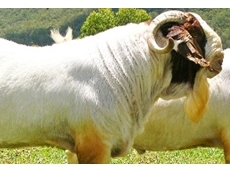 We specialise in White Dorpers having a full blood female stud herd of 600 ewes. 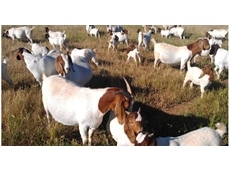 26/06/12 - The Boer Goat Breeders Association of Australia (BGBAA) is involved in the practice of breeding boer goats so they produce high quality meat for human consumption. 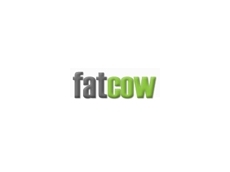 14/07/08 - Gossamer Down specialises in breeding commercial livestock such as goats and sheep.